From seed to store, we give our citrus and our customers high-quality care and attention through every step of the way. Being a steward of the land is our daily commitment. Citrus is always in season, at least for us. 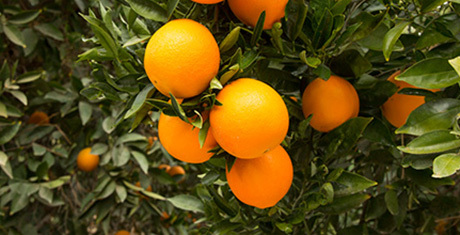 Check out our wide variety of citrus available year-round. We’re the biggest fresh citrus provider around, with a wide variety of products available year-round. We grow a diverse group of high-quality, fresh citrus all year long so our customers have the best flavors available at all times. We grow, pack and deliver fresh citrus throughout the year, so there’s only one place our customers need to go for their citrus needs.